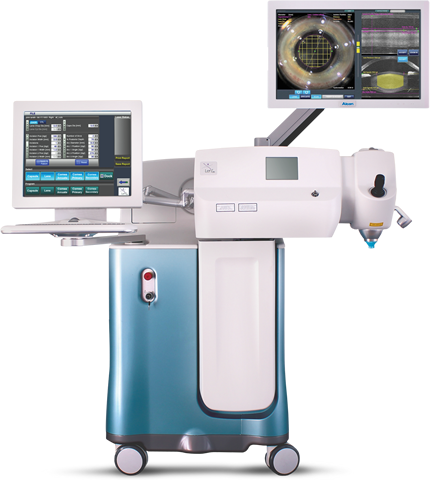 Main Optical is conveniently located within the Medical Eye Associates’ offices in Waukesha, Mukwonago and Oconomowoc. Our opticians, all certified by the American Board of Opticianry, will help you with all of your eyewear needs, always fitting you with the latest in lens technology and fashion to suit you. Properly fitting you requires extraordinary skill. Main Optical’ s licensed opticians produce each lens to exacting standards with the care and concern. We carry a wide variety of frames to fit your personality and style. Whether you are elegant and classic, bold and edgy or a little of both, we have something for everyone. While we specialize in designer eyeglasses and sunglasses with collections from Coach, Burberry, Nine West, Michael Kors, Maui Jim, and RayBan, Main Optical has the proper eyewear for every budget. 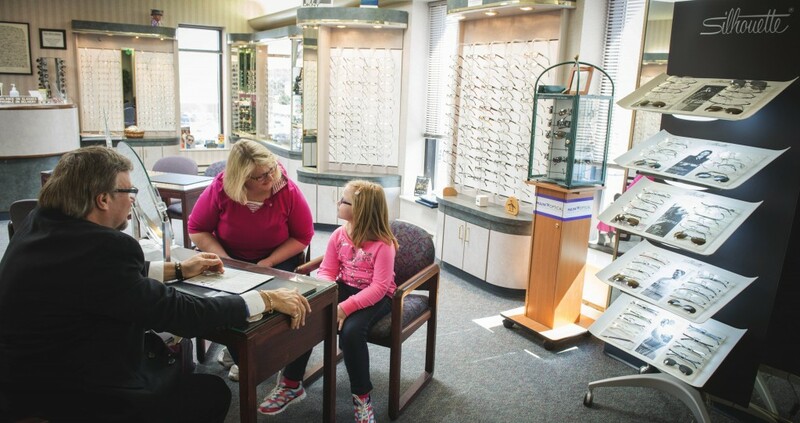 For our youngest visitors we offer pediatric frames from Mira Flex. We accept several insurance plans, Including VSP, OptumHealth, Vision Insurance Plan of America and NVA. Please call us to see if we are providers of your plan. 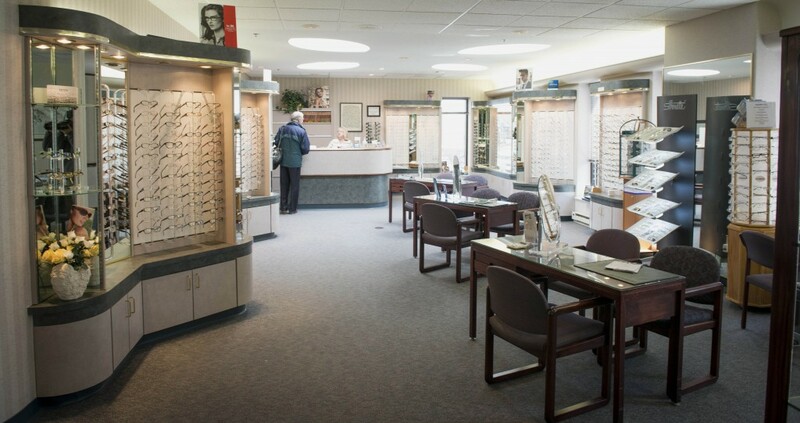 At Main Optical we view the purchase of eyewear as an investment in your health and well-being. All investments require proper care. Therefore we extend our care throughout the life of your frame by providing free cleanings and adjustments. Give us a call to make an appointment, or drop on by if you are in the neighborhood.